Just Gorgeous!! 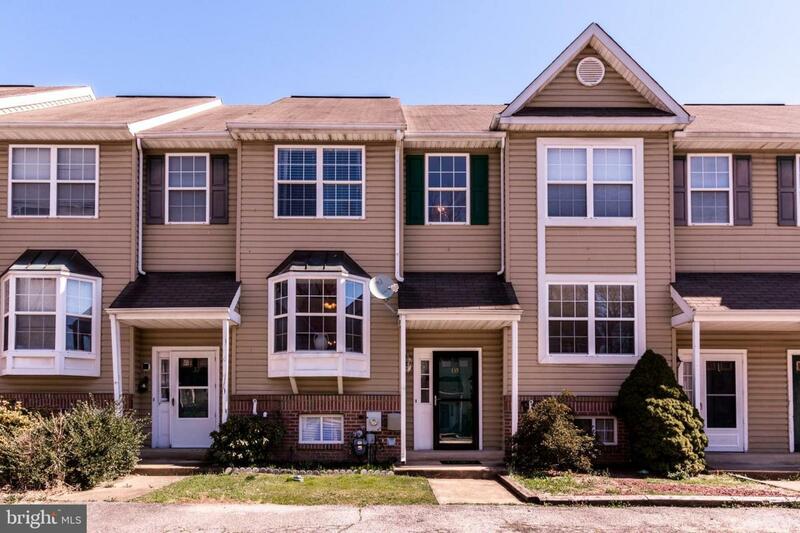 This 3BR 1.5BA Finished Basement Townhome in Bear is up for grabs! 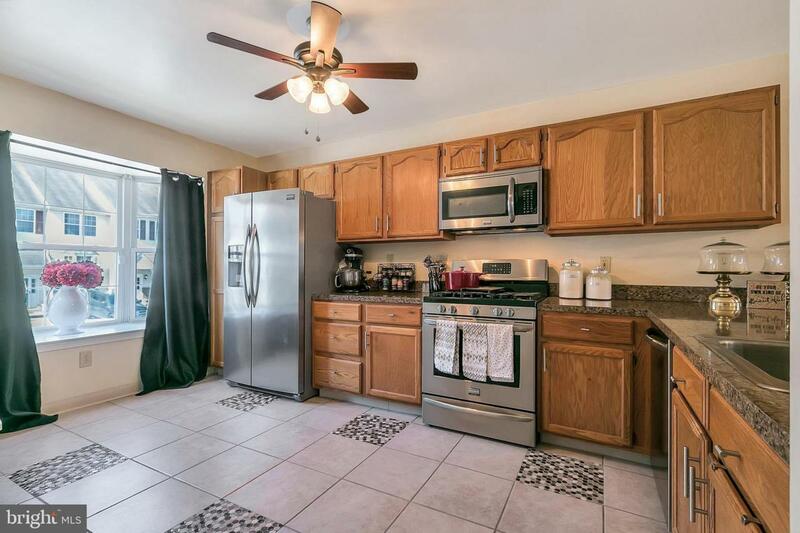 Updated Kitchen features all Stainless Steel Appliances (4 years old), Tile Flooring and Bay Window. Kitchen opens into the beautifully furnished Living and Dining Room Combination. Step out onto the deck from the living room to gaze at your yard that with a lovely wooded view. Upstairs the Double Door Entry Main Bedroom features room for a King Sized Bed, and a closet with room to hold many of your favorite things. There's also two lovely Guest Bedrooms and an updated Hall Bath as well. 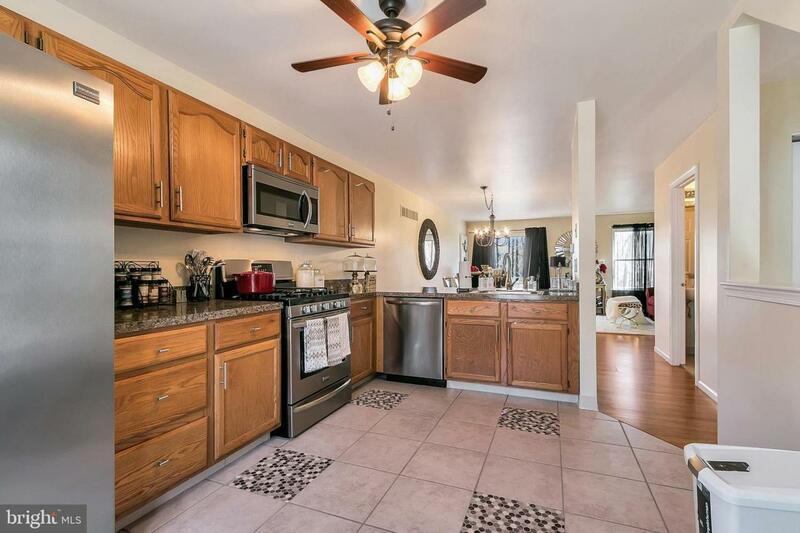 Oh...did we mention the Spacious Finished Basement w/Walkout?? 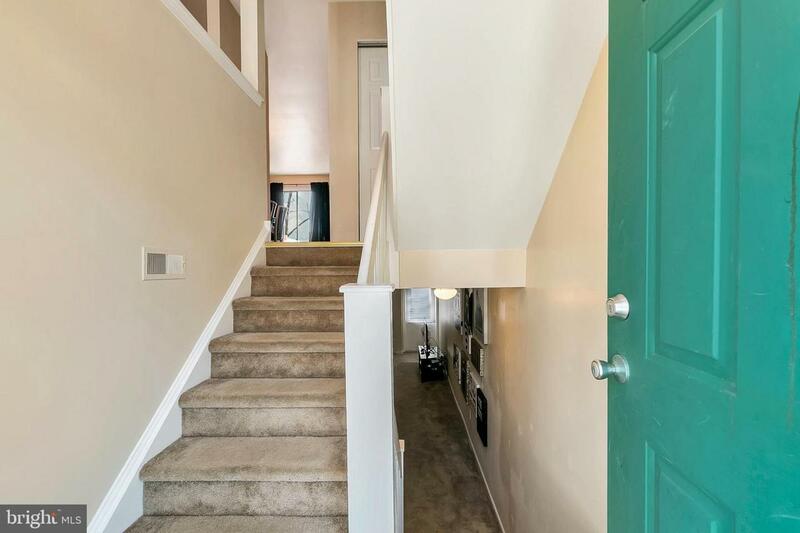 Plenty of room for the kids to play or just plain 'ol entertaining. Tour this property today and make it your home tomorrow!! Listing courtesy of Madison Real Estate.